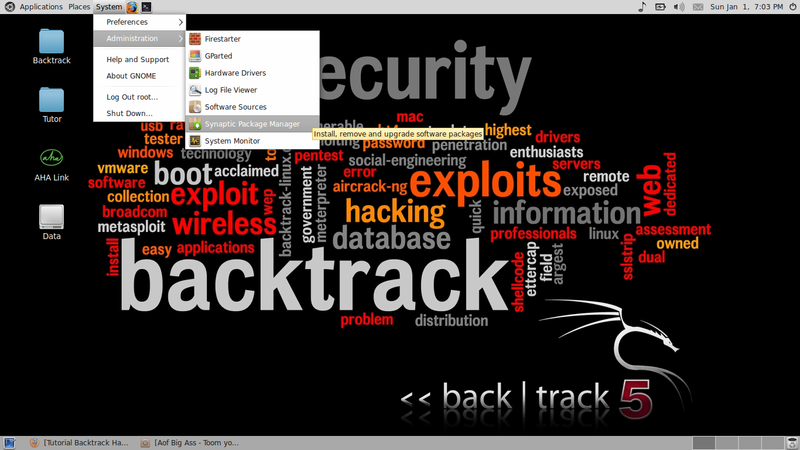 For those who new in Backtrack or even in Linux. Installing a software must be confusing cause we have to do it in the terminal with it's black and white interface. 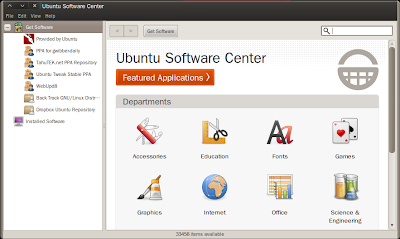 But, since Backtrack is based on Ubuntu, lets install Synaptic and Ubuntu Software Center to make us easier to install software. 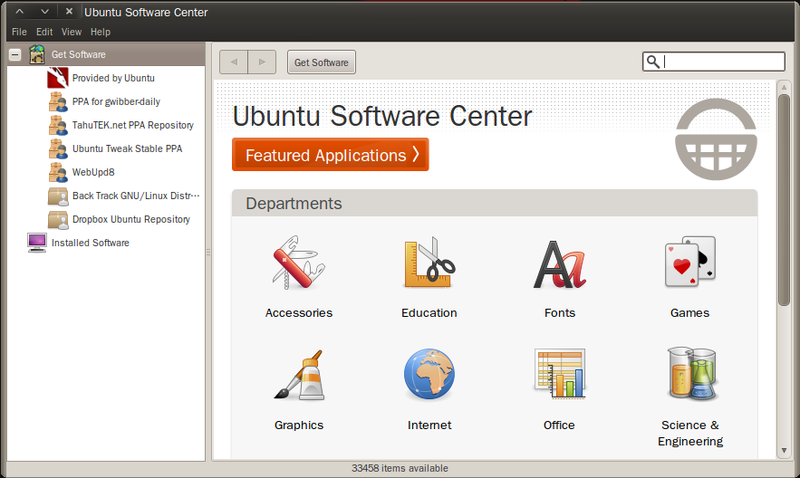 At the Ubuntu Software Tab check all Downloadable from the Internet options. 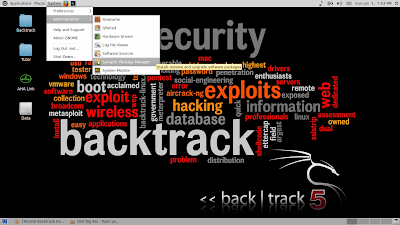 Synaptic and Software Center installed on your Backtrack system.